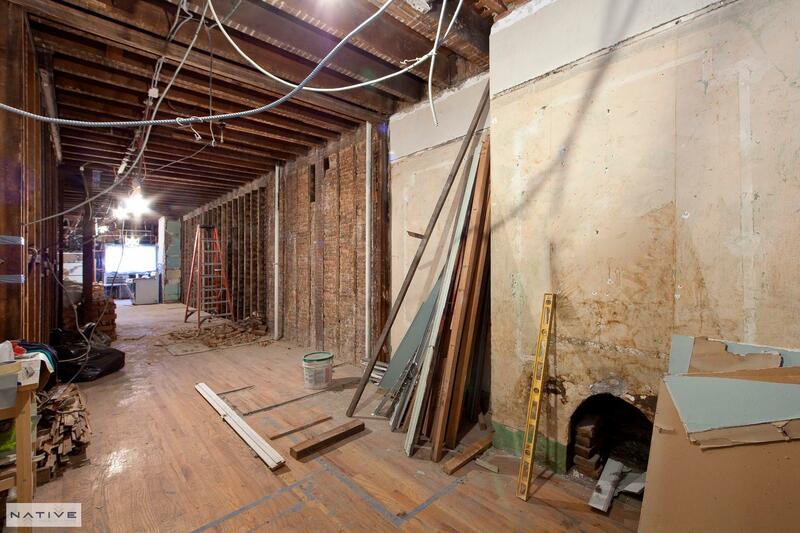 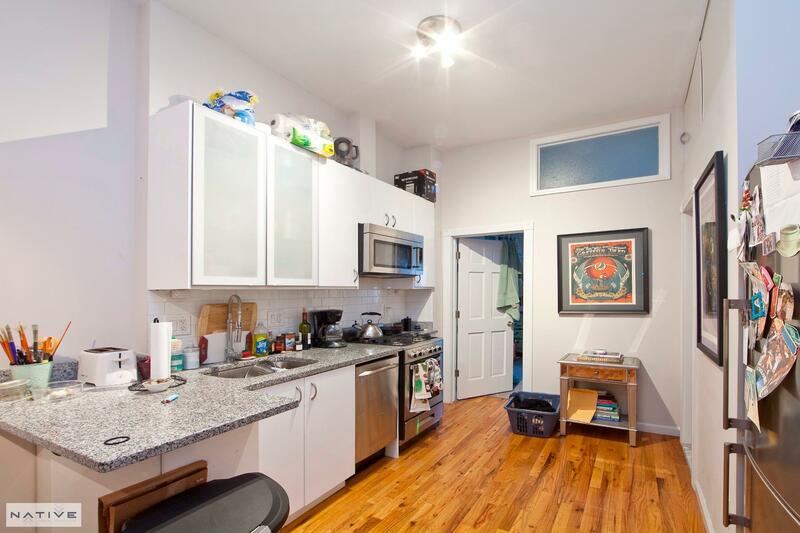 149 Ainslie Street, #BLDING, Brooklyn, NY, New York 11211. 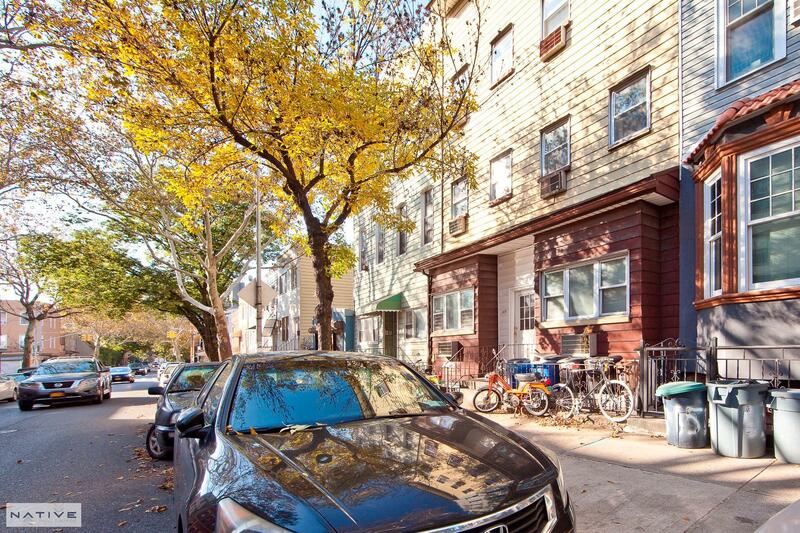 Native Real Estate is pleased to present 149 Ainslie Street; a six (6) unit multifamily property located on a highly desirable treeline block in the heart of Williamsburg. 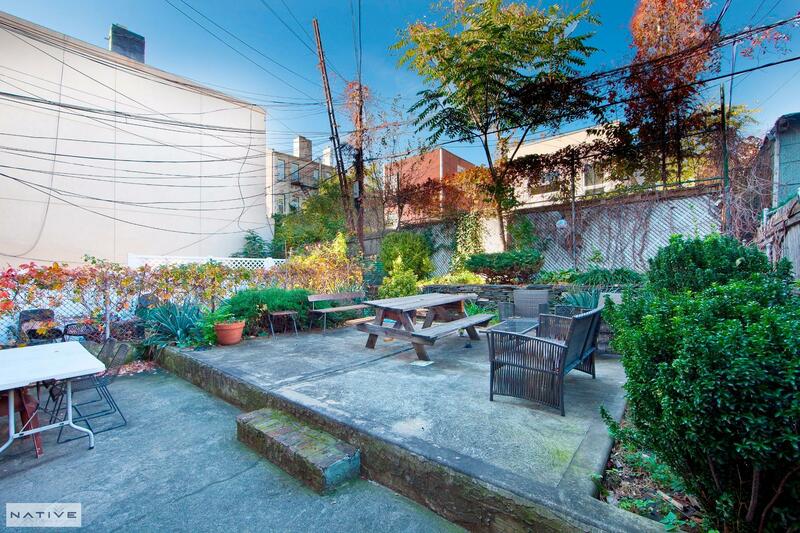 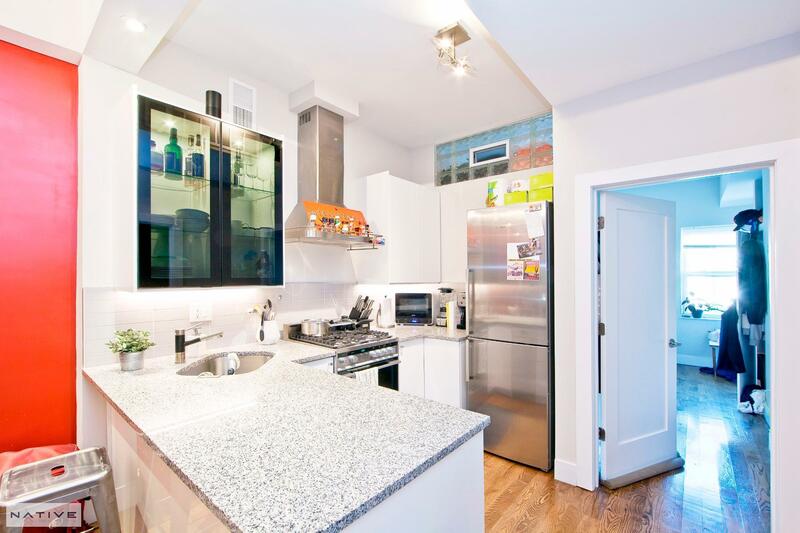 Two free market units are setup as 2,5BR apartments and gorgeously renovated. 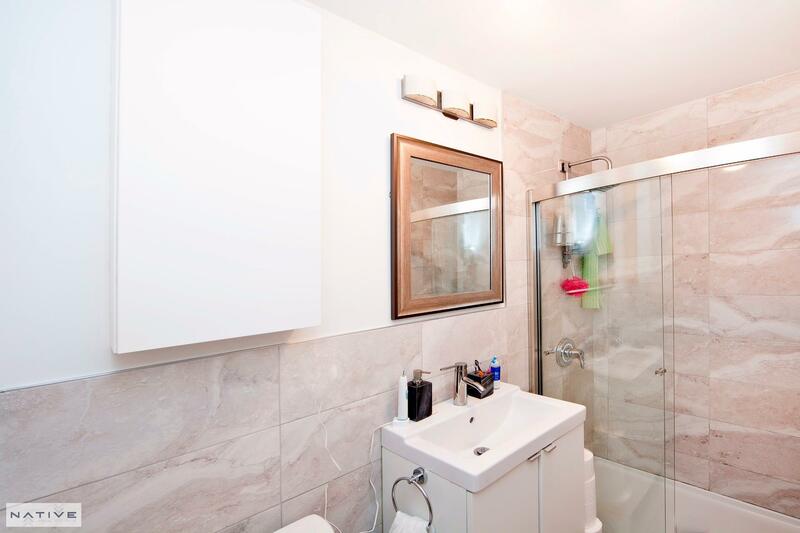 A third unit is currently vacant with plans for a duplex apartment. 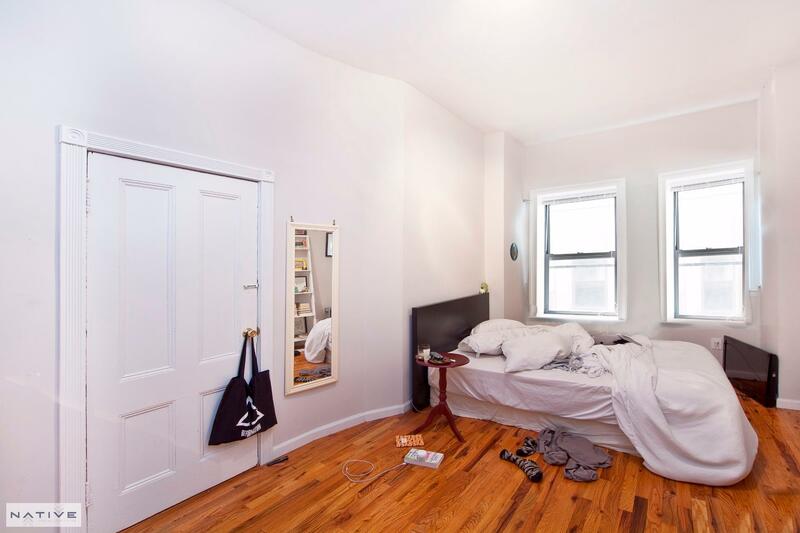 The remaining three units are rent stabilized. 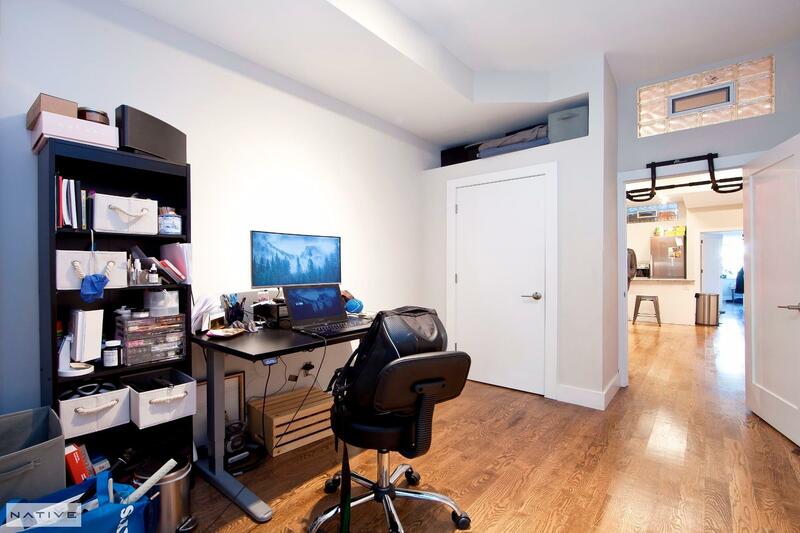 Building size 25x75; all units are roughly 950sqft. 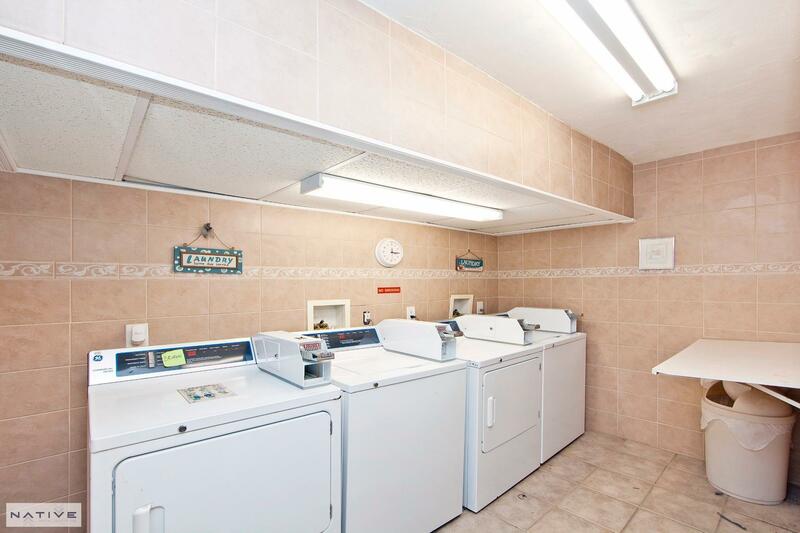 Building has shared backyard, coin operated laundry and 4 storage units. 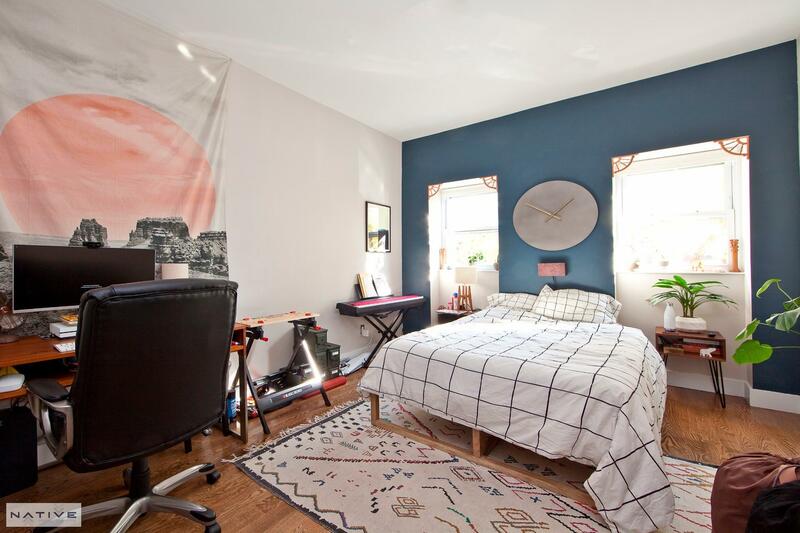 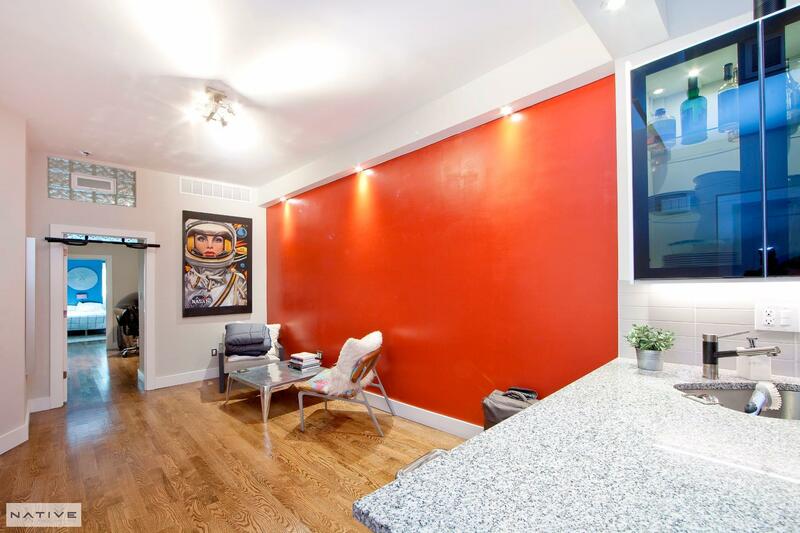 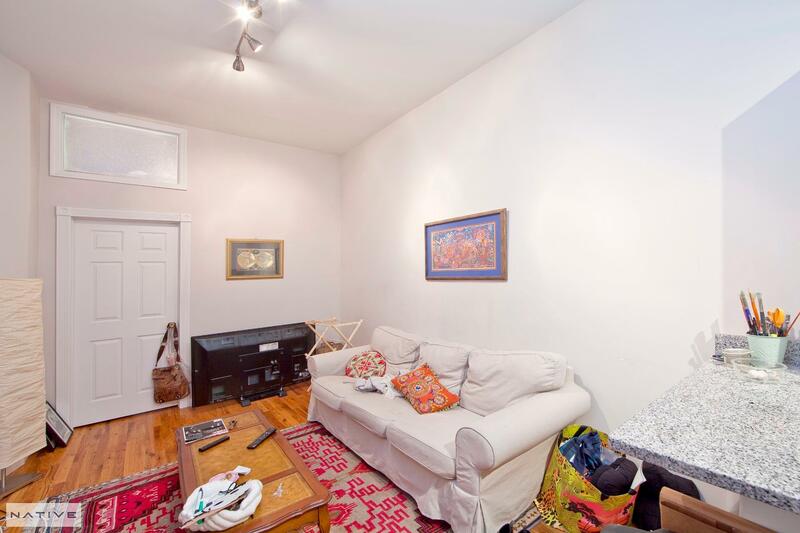 149 Ainslie is ideally located 1 block to the L and G Train at Lorimer Street and 10 minutes to the J and M train at Hewess Street/Broadway allowing easy commute times of 15 mins to and from Manhattan.